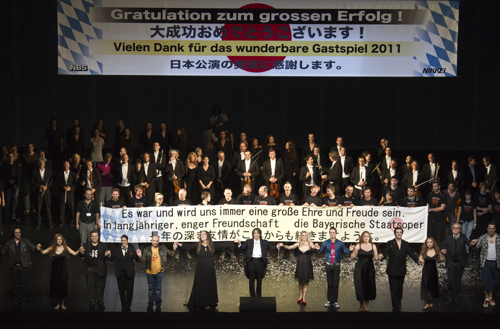 Seit nunmehr vier Jahren bereiten NBS und die Bayerische Staatsoper gemeinsam mit großem Enthousiasmus und voller Kraft unser Japangastspiel vor, das nun gerade beginnt. 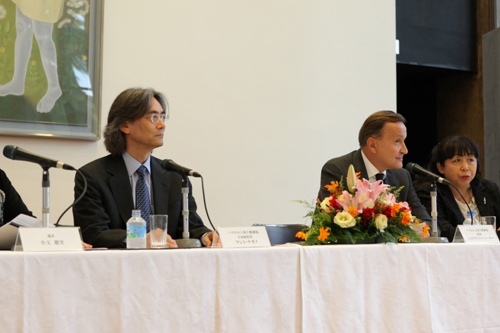 Aufgrund der langen Freundschaft unserer Institutionen und vieler Besuche in Japan während der letzten Jahrzehnte ist dies für uns wieder ein ganz besonderer Moment innerhalb unserer künstlerischen Arbeit. 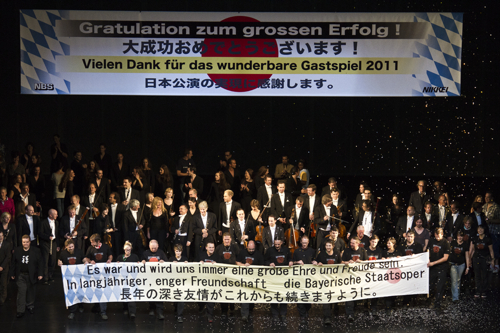 An der Bayerischen Staatsoper arbeiten über 1000 Mitarbeiter, Sänger, Musiker, Handwerker, Techniker, etc... und die Tatsache, daß wir mit 400 Mitgliedern nach Tokyo kommen beweist wieder einmal das große Potential unseres Hauses. Wie bei jeder Reise, nur dieses mal noch etwas verstärkt durch dir tragischen Vorkommnisse, konnten einige Mitarbeiter, die ursprünglich reisen sollten, die Reise nicht antreten. Aber diese wurden alle und ausnahmslos durch erstklassige Sänger, Musiker und Personal der jeweiligen Abteilungen ersetzt, so daß die Weltspitzen-Qualität, die das Publikum natürlich von der Bayerischen Staatsoper erwartet, auf jeden Fall gewährleistet ist wie immer. Während der Vorbereitung zu jeder Japanreise sehe ich Tränen von denjenigen meiner Mitarbeiter, die nicht ausgewählt wurden, am Gastspiel teilzunehmen. 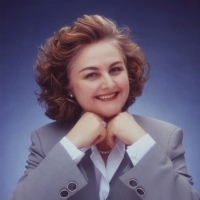 Diesesmal hatte ich lachende Gesichter derer, die nun doch die Möglichkeit erhalten konnten, mitzukommen, und hier in Japan habe ich jetzt eine Truppe von begeisterten Mitarbeitern, die voller Begeisterung die letzten Vorbereitungen und Proben für die Aufführungen macht. Heute begrüßte ich Johan Botha bei der Ankunft im Hotel, einen der absolut weltbesten Wagner-Sänger, der den Lohengrin singen wird, auch Evgeny Nikitin, einen fantastischen Telramund während der Münchner Opernfestspiele gesungen hat, und nun die gleiche Rolle in Tokyo singt. 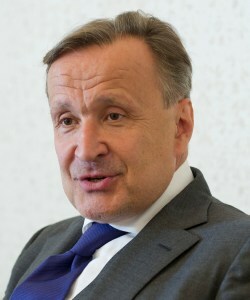 Alexey Dolgov ist unser Roberto Deverreux mit der göttlichen Edita Gruberova, und Devid Cecchoni der Nottingham, ein erstklassiger Italienischer Bariton, der regelmäßig an den großen Italienischen Häusern singt und diese Rolle zuletzt in Rom interpretierte. Wir alle sind voller Vorfreude auf die Aufführungen und hoffen, daß Sie, wie in der Vergangenheit, ein unvergessliches Erlebnis für unser Japanisches Publikum werden. 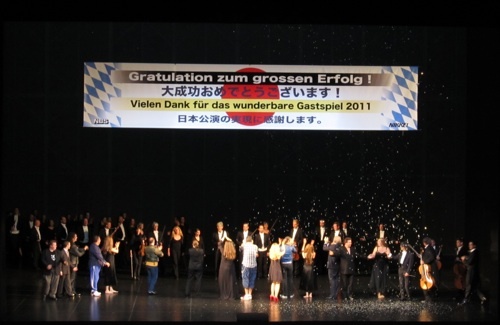 I was so looking forward to coming to Japan now, joining the opera ensemble of my hometown Munich, the Bayerische Staatsoper. 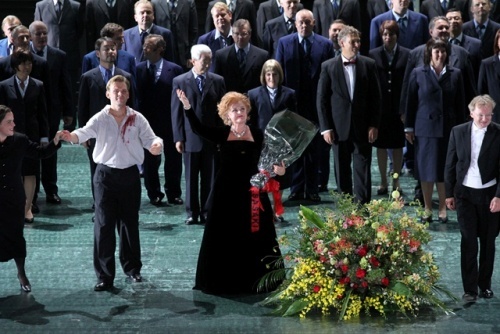 But now I've to tell you that I will regrettably not be able to do the "Lohengrin" performances. You might suspect that I made this decision because of the difficult issues you have had to face in the last months. But the truth of the matter is that I need to have an operation. A node in my thoracic area has to be removed, and my physicians have advised me to have the surgery done as soon as possible. 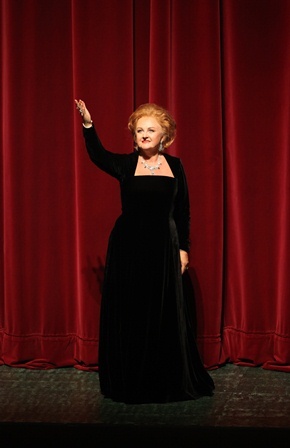 This will take place in early September after my appearance at the Jussi Björling Gala in Stockholm. I am extremely sorry I must cancel my trip to Japan and thus disappoint many friends. 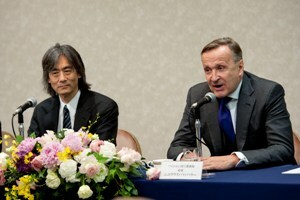 From my previous appearances in Japan, I have the most lovely memories of the audience there as especially enthusiastic and knowledgeable, and I have always regarded the great affection lavished on me there as an exceptional honour. But health comes first. I therefore hope for the understanding of those of you who empathize with my situation, or who may even have been in a similar position themselves. Ever since the horrible catastrophe struck your beautiful nation, I have struggled passionately to guarantee our important tour to Japan would take place as scheduled, exerting my every effort right up to the last minute to make sure all our performances are presented as announced several months ago. We have, however, received the unfortunate news that, for medical reasons, tenor Jonas Kaufmann will be unable to join us in Japan, although this eminent artist and the Bavarian State Opera had been enthusiastically looking forward to this important collaboration. Under these circumstances, all we can do is extend our warmest good wishes for a speedy and complete recovery to Mr. Kaufmann, knowing that even celebrated vocal artists are ultimately as human as the rest of us, and forced to endure the same human challenges of life and health. 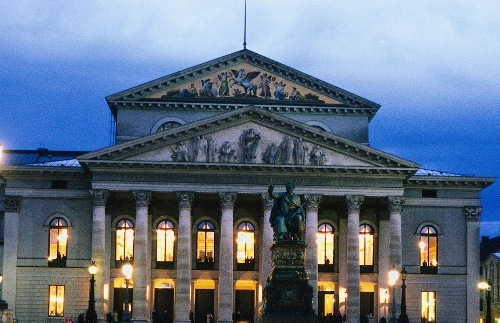 This kind of situation also regrettably comes about now and then during our regular Munich seasons, and every time, it places heavy demands on our skills to solve the problem in a way that will keep the Opera continuing. 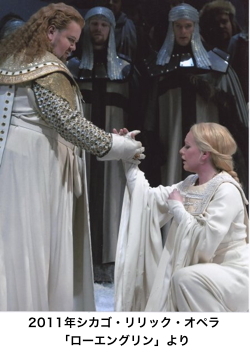 But crises often bring new opportunities, and in this case we had the good fortune to acquire the services of the world renowned tenor, Johan Botha, who unhesitatingly agreed to take over the title role in Richard Wagner's Lohengrin. 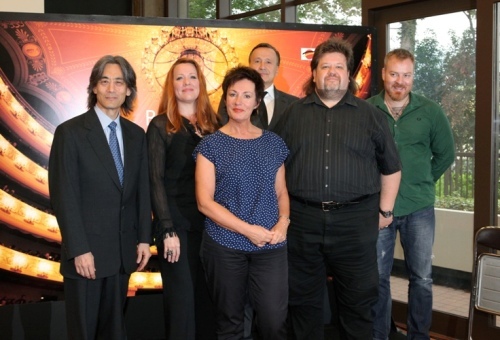 Mr. Botha is a household name throughout the operatic world, having made appearances on virtually all the major operatic stages of this planet, and a singer who also ranks as a great favourite among Japanese audiences. 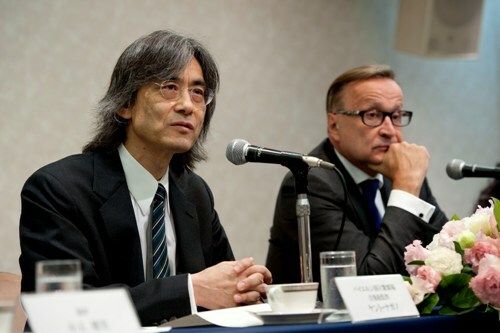 Despite his extremely heavy schedule, this artist, who generally has to be engaged years in advance, readily agreed to cancel other obligations to enable him to join us in Japan because of the extremely cordial relationship bonding him both with the Japanese pubic and our company. 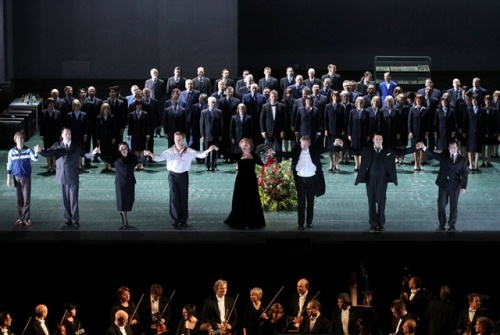 This has now put us in a position to present one of the most magnificent and daunting masterworks of the repertory, Wagner's Lohengrin, in three performances, featuring a truly all-star cast, one seldom heard or seen at this level of artistry anywhere. I do hope you will join us for this special appearance, which will doubtless number amongst your most meaningful experiences in the opera house. In just a few days, I look forward to welcoming you to a musical treat we have prepared with great devotion over the past few years, and one that I know will reinforce the ongoing friendship between the Bavarian State Opera and Japan.